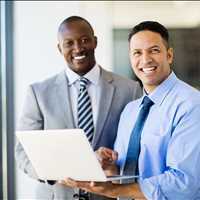 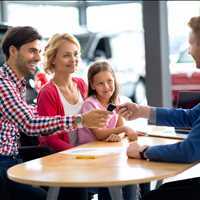 American Surety Bonds is a full service surety bonds agency that offers fast approval on Florida used auto dealer surety bonds. 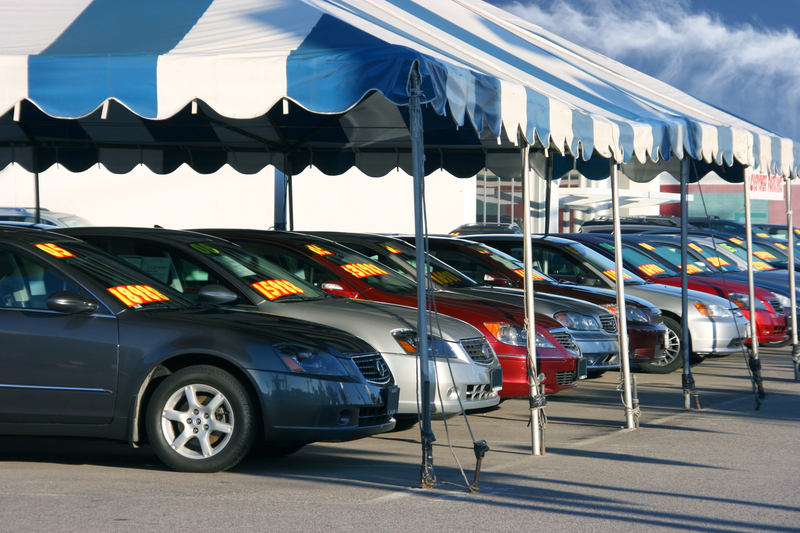 The Florida used auto dealer surety bond, sometimes referred to as the Florida used car bond, is a state required bond for all used car dealers in the state of Florida. 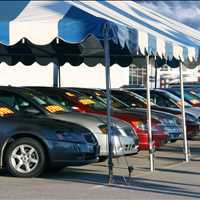 When you need fast approval on your Florida used auto dealer surety bond, be sure to give us a call at 404-486-2355. 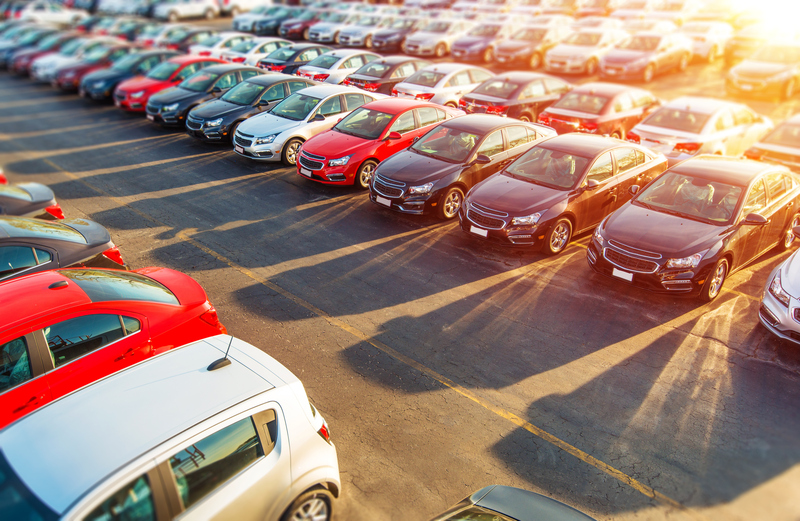 The Florida used auto dealer surety bond is due on May 1 each year, and is valid through April 30 of the following year. 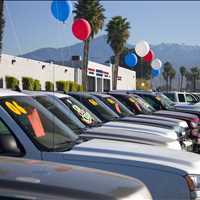 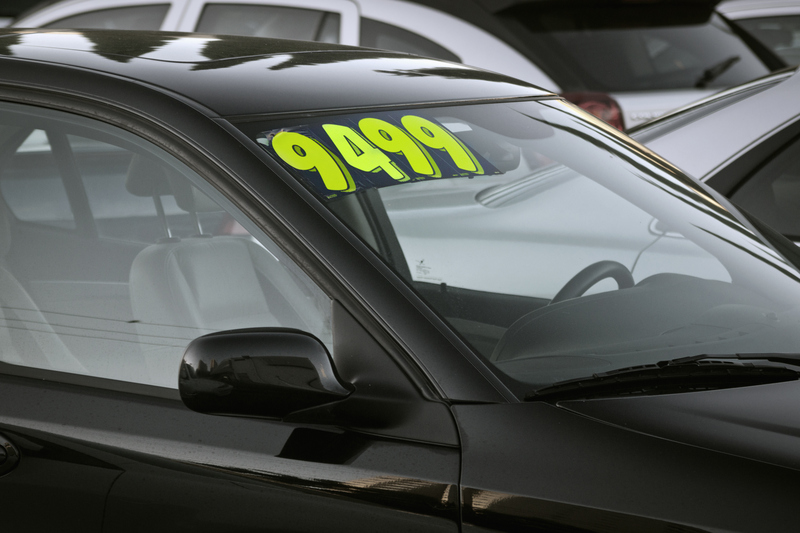 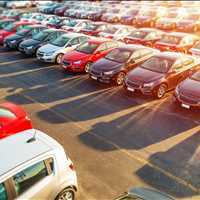 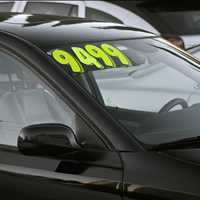 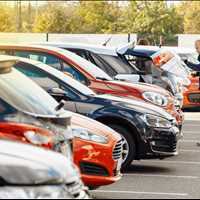 Used car dealers that open prior to the May 1 deadline need to have already been approved for their $25,000 Florida used auto dealer surety bond. 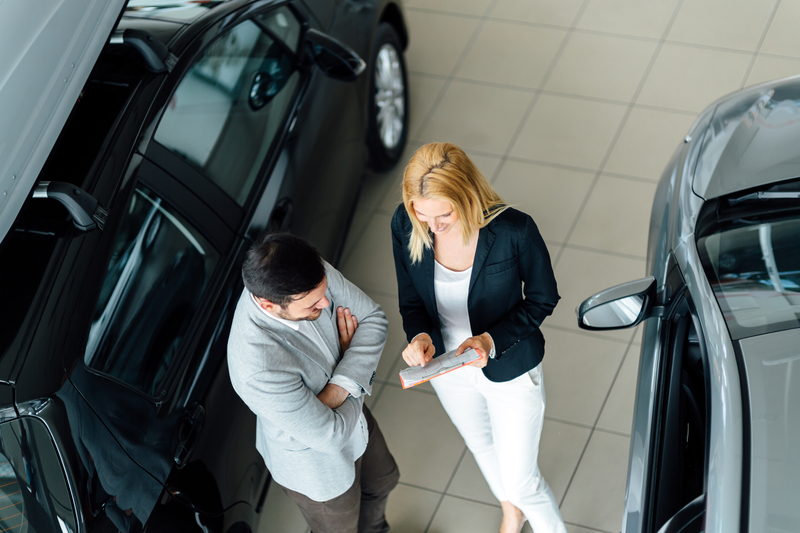 Auto dealers that open up for business past the May 1 deadline or those that simply missed the deadline still need to get approved for a Florida used auto dealer surety bond. 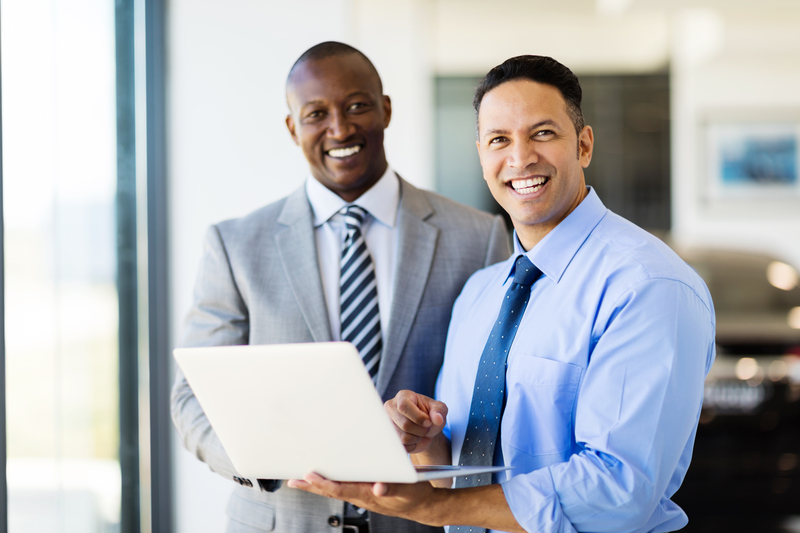 At American Surety Bonds, we know that you may have a last minute or urgent request. 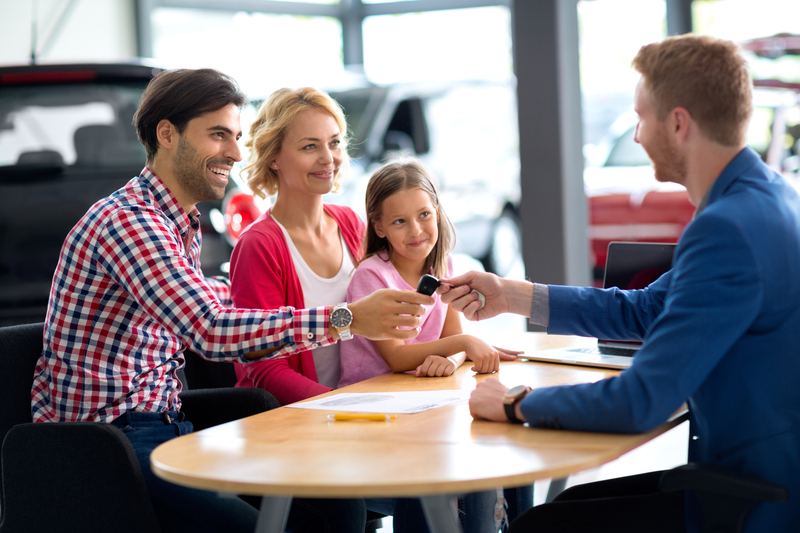 We put our 110+ years of combined experience to work for you, helping you get approved for the bond or bonds that you need. 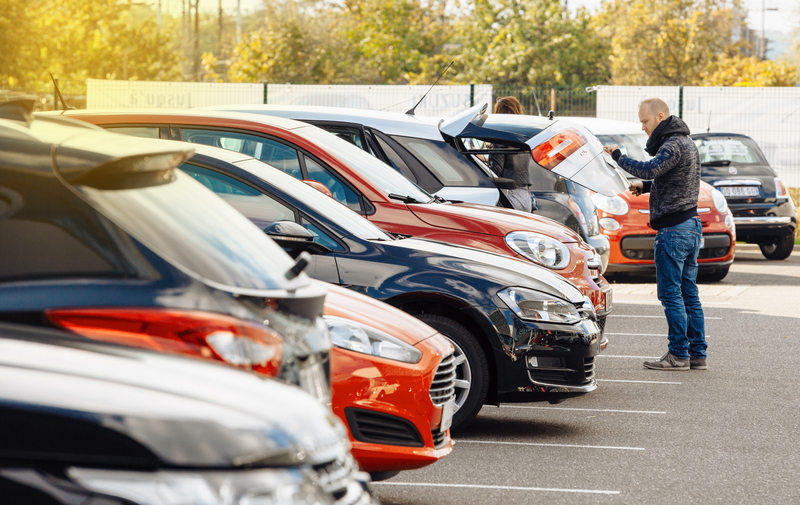 Thanks to our five tiered program, most applicants will find that they are approved in as little as one business day and we have rates starting at less than 1% of the total bond amount. 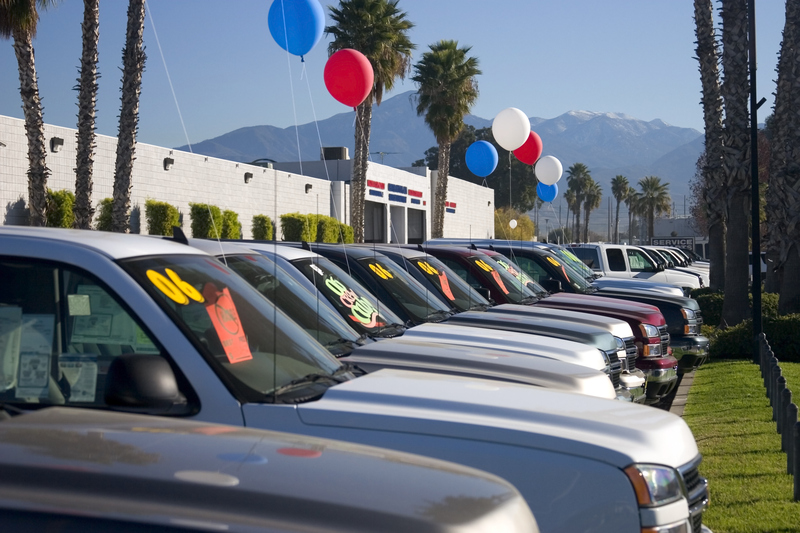 To start your Florida used auto dealer surety bond application, you may give us a call at 404-486-2355. 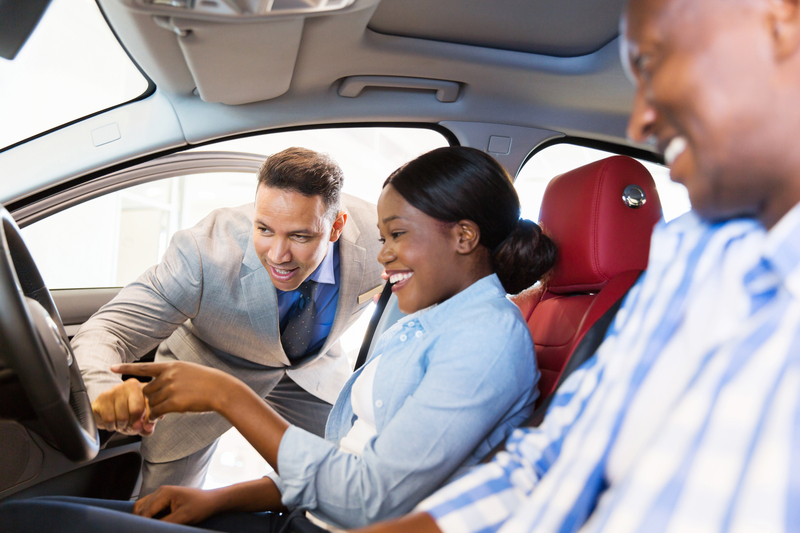 Alternatively, you can apply online by selecting the type of bond that you need and fill out the requested forms. 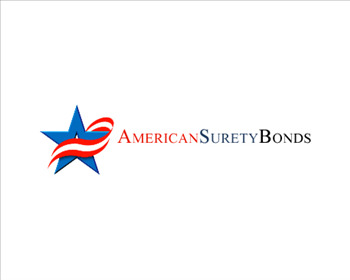 Let us help you get approved for over 3000 types of surety bonds, call American Surety Bond today at 404-486-2355.